Simone Austin is an advanced sports dietitian, keynote speaker and author. Book Simone as a guest speaker for nutrition talks and product education. 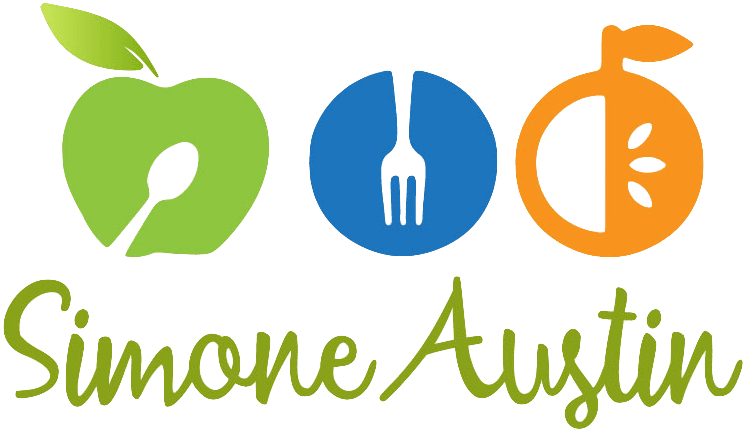 Simone is an Accredited Practising Dietitian, Advanced Sports Dietitian, the President of Sports Dietitians Australia and Hawthorn Football Club’s dietitian. For over 20 years Simone has provided nutrition consultation and education to some of Australia’s most elite athletes. Simone has established herself as a sought-after keynote speaker, TV and radio presenter and health adviser. In her book, Eat Like An Athlete, Simone’s advice is available to everyone. Simone is an ambassador for Rokeby Farms Australia and has worked with Lupin Co, Strawberry Ridge Strawberry Farm, Alpine Bread, Foxes Den and Cobram Estate Extra Virgin Olive Oil. Simone is an established Australian dietitian who regularly provides nutrition advice to elite sports teams and individuals, food brands and through her private practice. 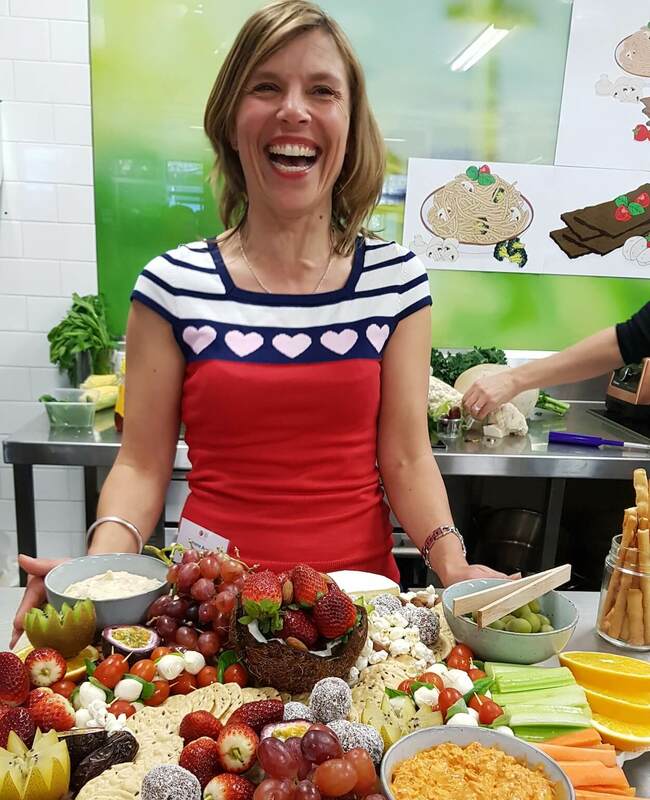 Simone loves sharing her knowledge and practical nutrition tips to audiences around Australia. You can book Simone to speak at your next event, conference or workplace education day. Simone is passionate about making health and nutrition easy for everyone. Simone regularly shares her nutrition knowledge on TV, radio and in publications. 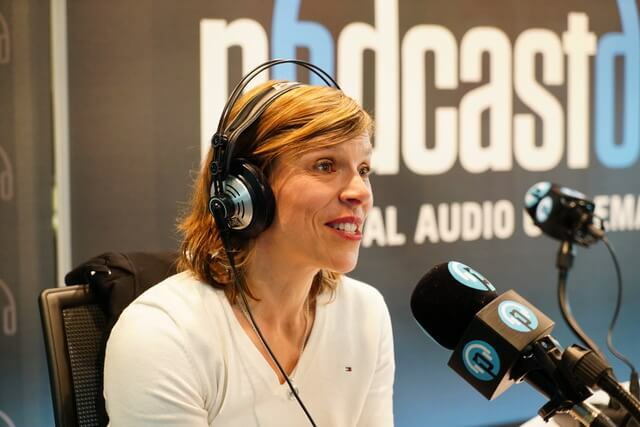 As well as ensuring peak performance for elite athletes, Simone teaches a practical message of health and happiness through her regular media appearances and corporate events. Simone is a lively speaker on all things nutrition, wellness and cooking. Interested in having Simone at your next event? Simone is an experienced and refreshing presenter who motivates and inspires people nationally at conferences, events and in the media. Get in touch to engage Simone’s breadth of knowledge for your next event. Simone’s dedication to peak performance in elite athletes has made for a successful career of achievements. Readers will see how the sports approach to nutrition can be for the everyday person, with a focus on what you can eat rather than what you can’t. Anyone can eat like an athlete and Simone teaches readers how to implement this into eating at home, the workplace and while travelling and dining out. Written with weekend warriors and active people in mind, Eat Like An Athlete will show you how to increase your energy through diet and maintain performance for your weekend sports - and keeping up with everyday life. 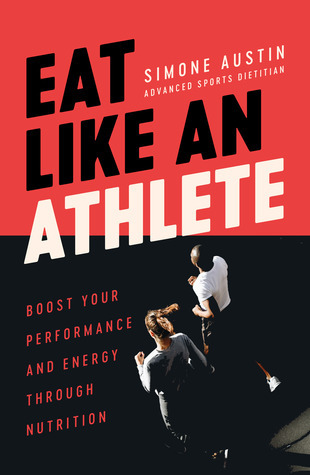 Get your copy of Eat Like an Athlete at Booktopia, Dymocks, Readings and all other major bookstores.